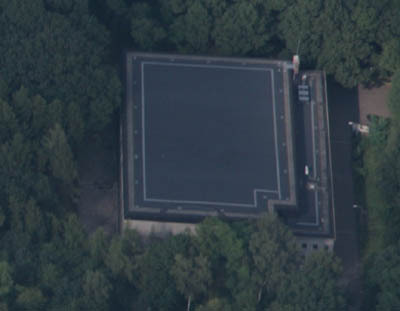 Along the Koningsweg in Schaarsbergen (next to the entrance of national park "De Hoge Veluwe") stands a large bunker. During WWII it caried the codename Diogenes. It housed the staff of the third Fighter Division (3. Jagddivision) of the Luftwaffe. Nowadays this huge building is used as an archive depot. 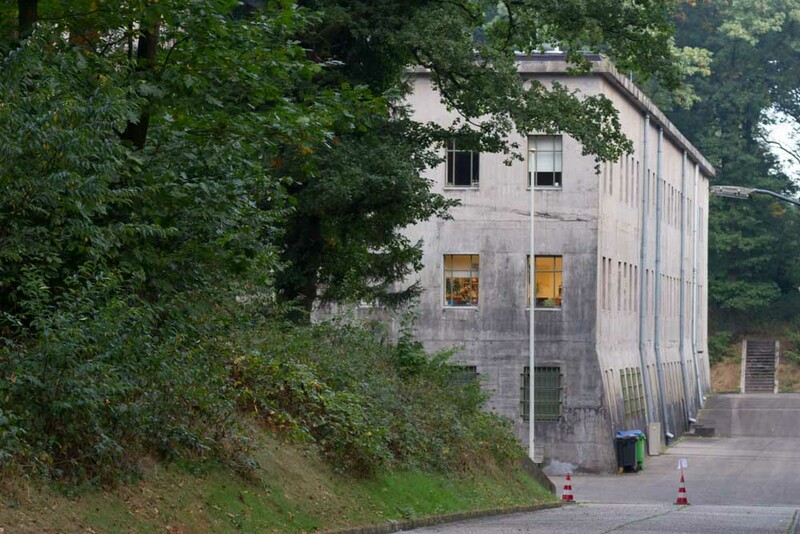 It is possible to visit the bunker once a month by the Fliegerhorst Deelen Tour.